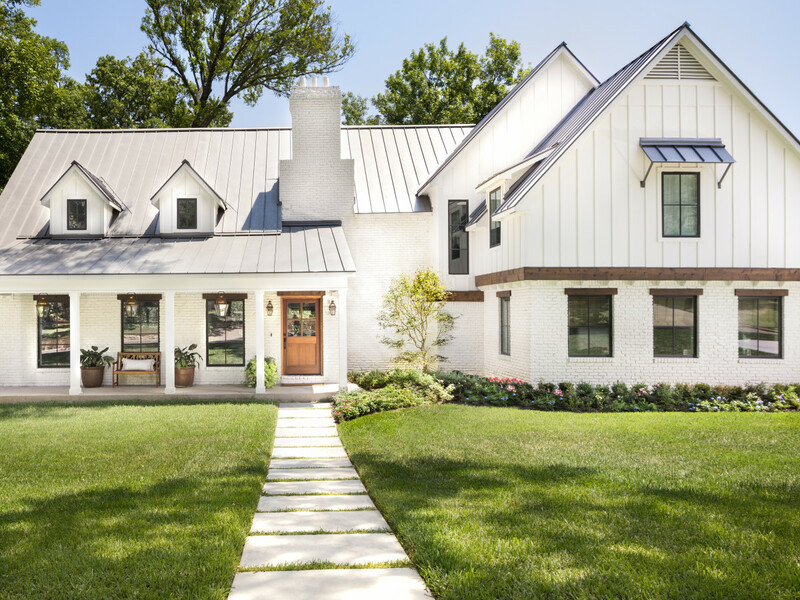 The 42nd annual Lakewood Home Festival will spotlight seven homes that showcase new design alongside historic architecture. 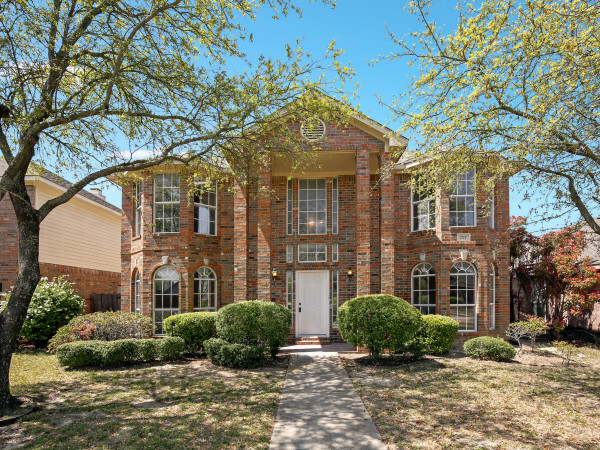 This year’s theme, "I heart Lakewood," helps celebrate the many reasons that residents of this beloved East Dallas community choose to make their homes there. 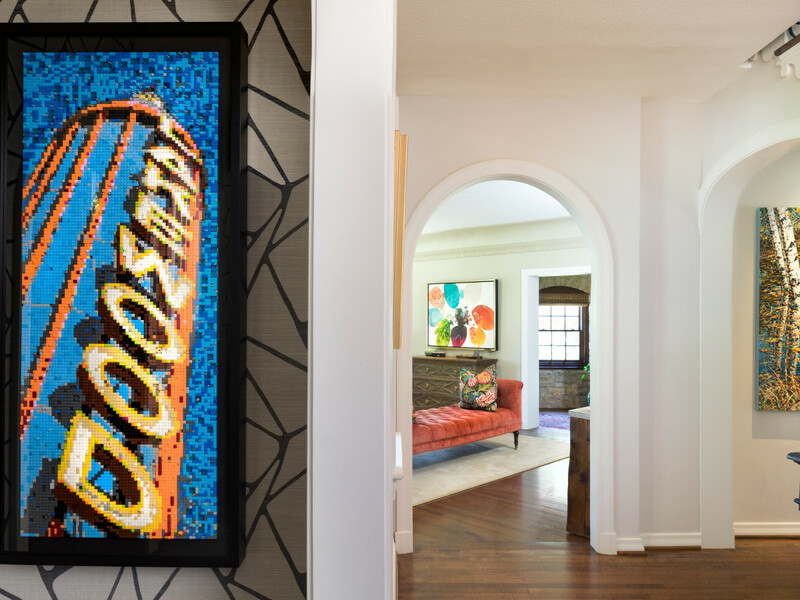 For the first time in home tour history, three neighboring homes on Lakewood Boulevard that were designed by architectural icon Charles Dilbeck and known as the “Dilbeck Triplets” will be on view. 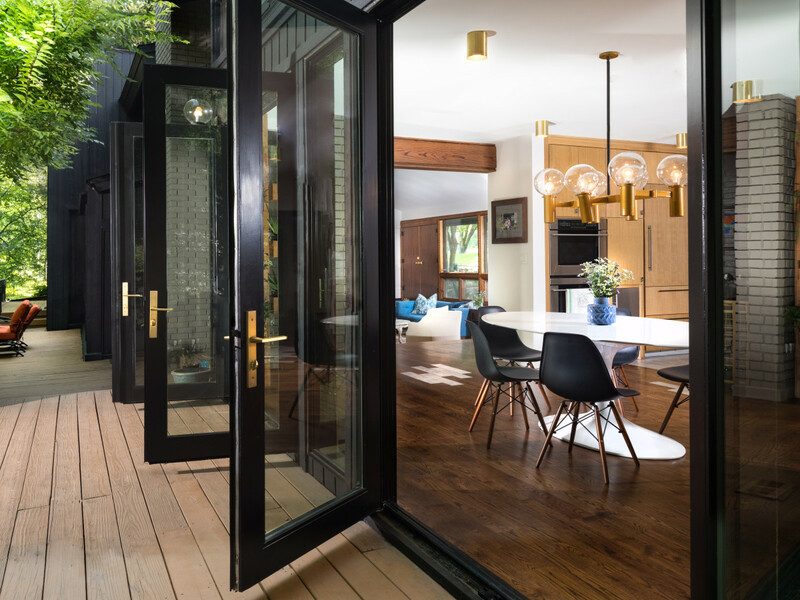 Four more homes range from midcentury modern to coastal modern farmhouse. 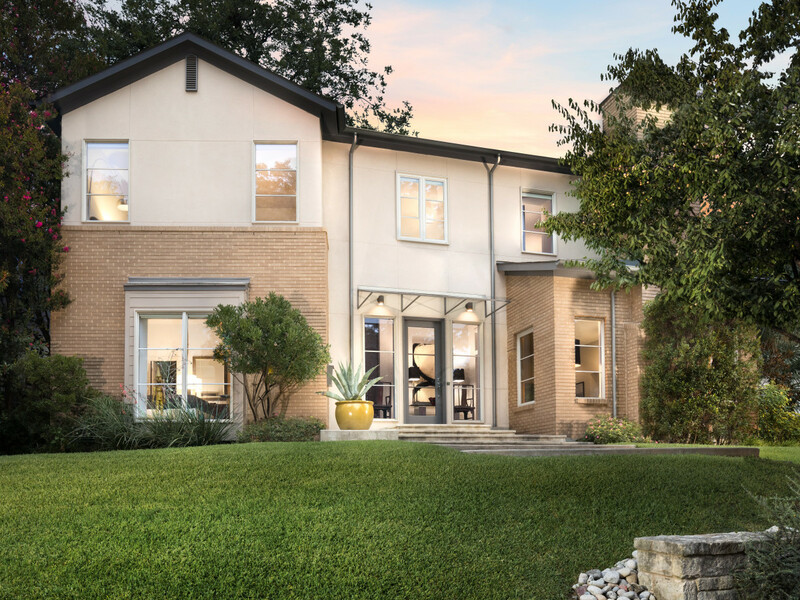 Each residence incorporates the natural aesthetic of Lakewood’s mature trees and creek views, with one home boasting backyard views of White Rock Lake. The home tour takes place 11 am-5 pm November 10-11, and tickets are $20. Sales benefit the Lakewood Early Childhood PTA, J.L. Long Middle School, and Woodrow Wilson High School. Tickets are available on the festival website, at Comerica Bank, Talulah & Hess, and at the door to each of the homes. One of the Lakewood “Dilbeck Triplets,” this home provides an estate setting in the heart of the city. 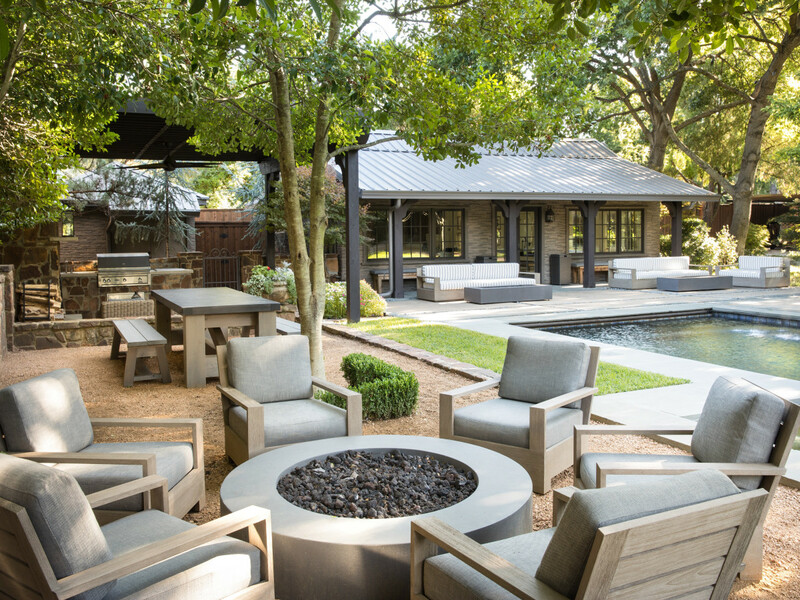 As the original house designed by Charles Dilbeck, this 0.8-acre property has been seamlessly expanded and renovated. With four en suite bedrooms, three living areas, a gym, and two offices, this family home is perfect for both work and play. 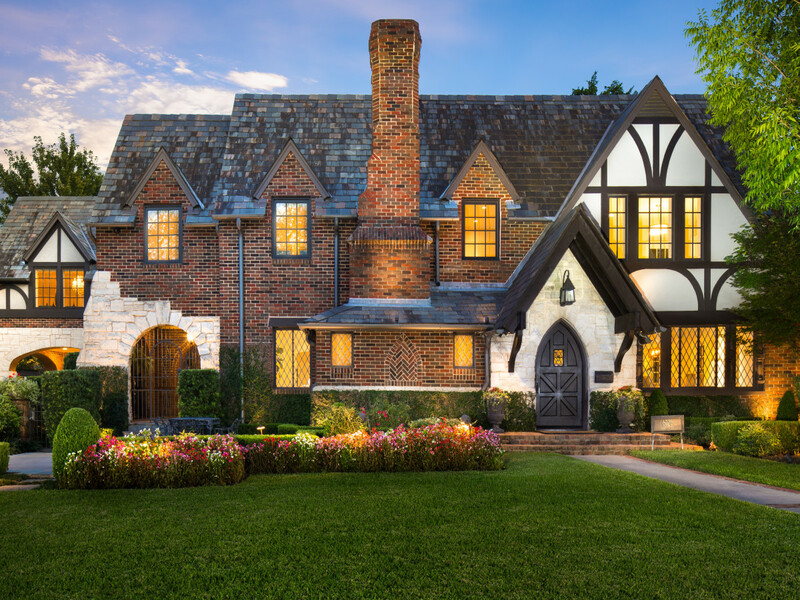 The middle estate of Lakewood’s “Dilbeck Triplets” has been impressively updated, unifying the historic elements with the current design to satisfy both history buffs and the discerning eye. 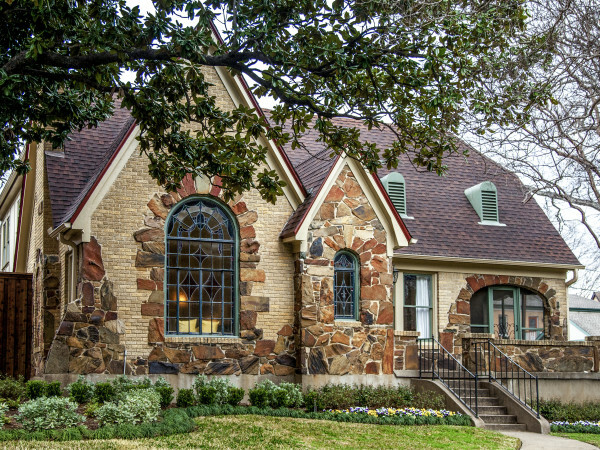 This historic charmer was built by Dines and Kraft and designed by noted architect Charles Dilbeck in 1932. The current homeowners have paired well-chosen materials with luxe furnishings, creating a balance of vintage and modern. This exquisite Dines and Kraft home, built in 1935 by Charles Dilbeck, meticulously blends into the natural beauty of Lakewood. 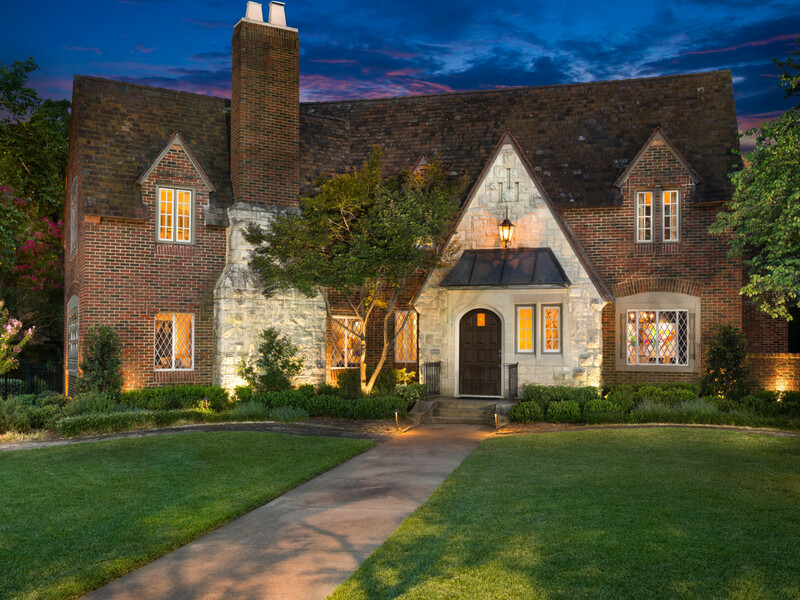 Representing one of the famous “Dilbeck Triplets,” his notable French Tudor style is readily apparent, but it also has a unique personality to differentiate it from its siblings. The graceful interior design and décor introduced by Dilbeck exudes elegance while carefully maintaining a tranquil and livable feel. 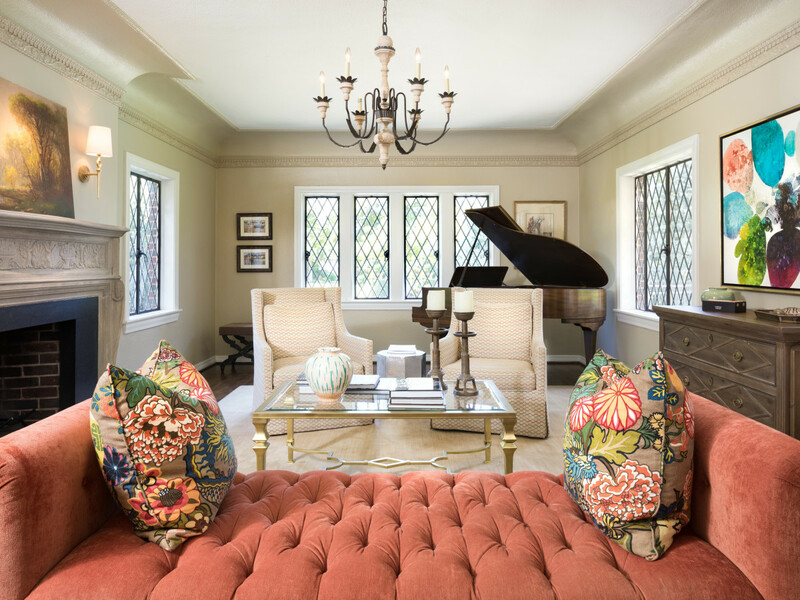 The home underwent a complete interior remodel in 2017, providing an opportunity to supplement the owner’s personal flair while maintaining elements of the architect’s original features. 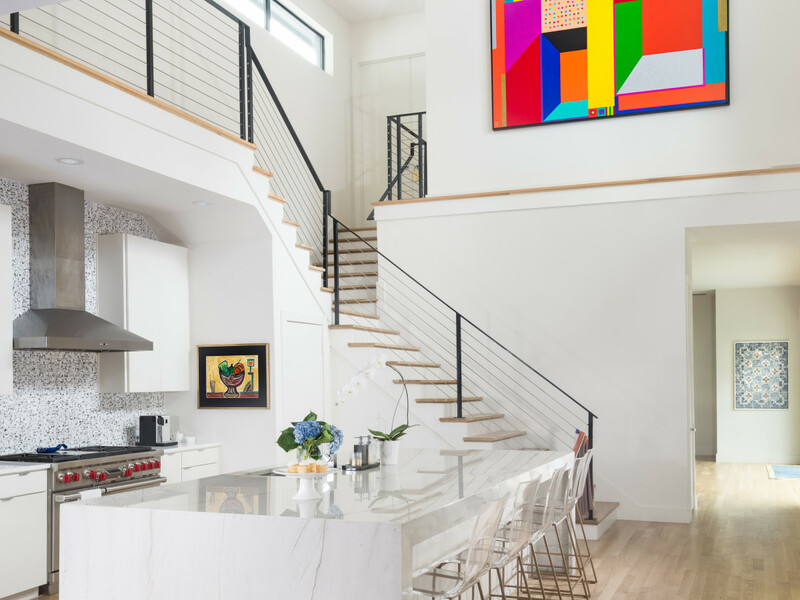 This 2016 modern new build was envisioned by the homeowners with entertaining in mind. 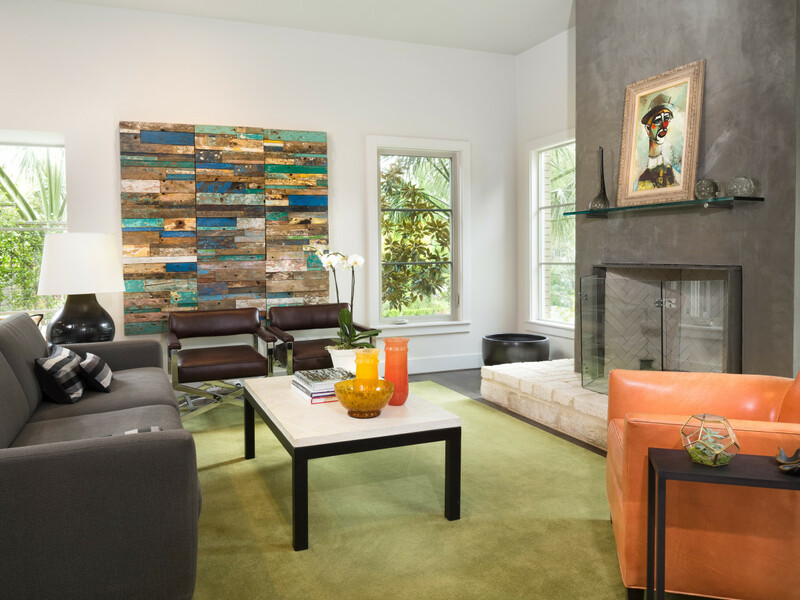 The Brazilian homeowners’ interior style reflects their love of culture and the importance of family. 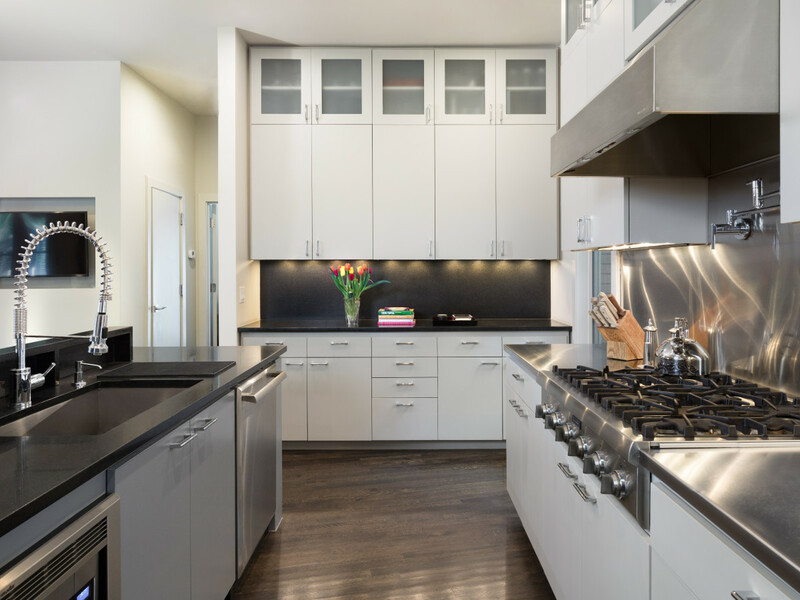 With four living spaces and two kitchens in and out, this home is an entertainer’s dream space. 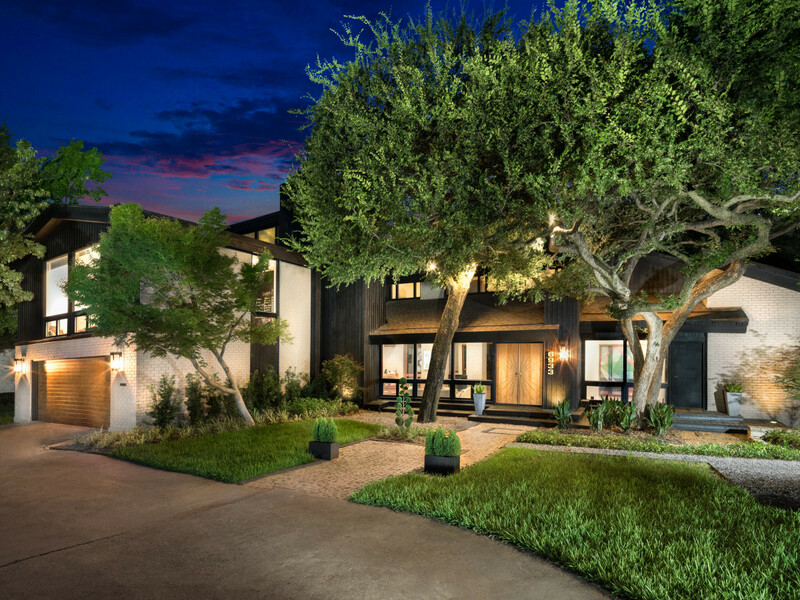 The home features four bedrooms, four-and-a-half baths, and a side yard that is integrated into the home, giving it a unique indoor-outdoor living feel. 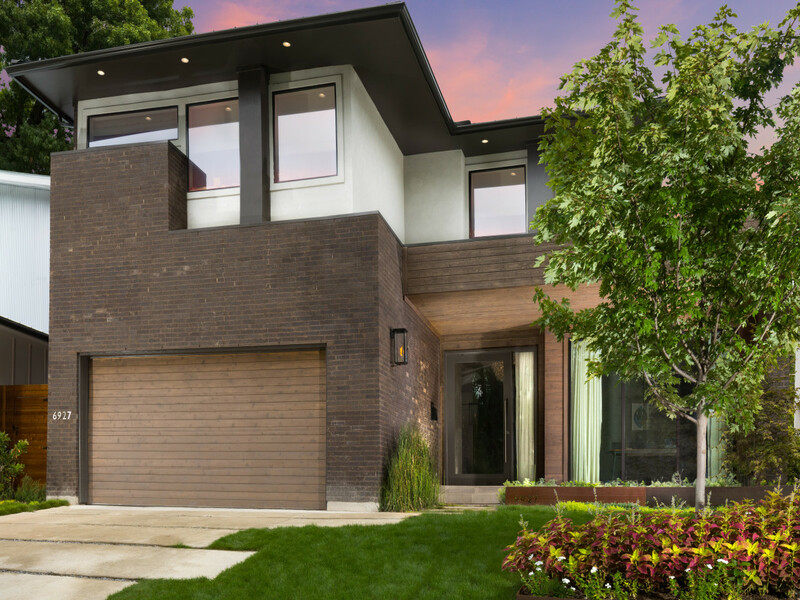 Described by its homeowners as “Lakewood Classic Contemporary,” this custom new build was meticulously razed and redesigned in 2008. They repurposed the original 1940s Austin stone into a retaining wall surrounding the sloping lot. Four bedrooms, an expansive gathering kitchen, over 40 windows, and a pool built into the foundation give this home a serene feel. 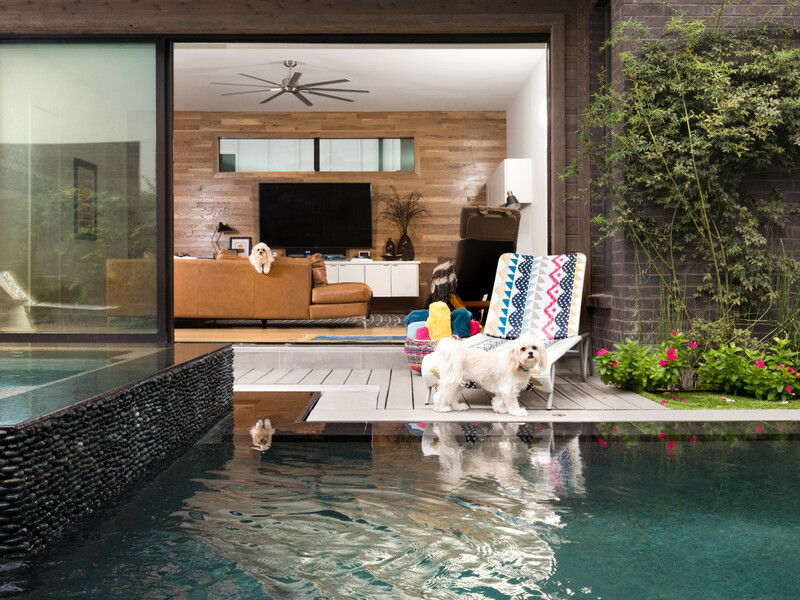 Within its 3,800 square feet are many unique design elements that reflect the homeowners’ different personalities. 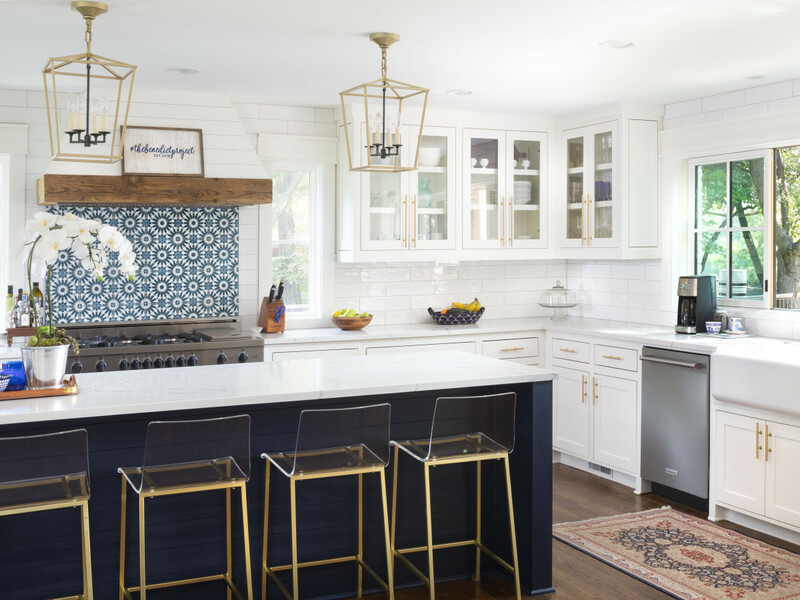 Located in the tucked-away Cloisters neighborhood sits this stunning coastal modern farmhouse, which underwent an extensive transformation this past year. 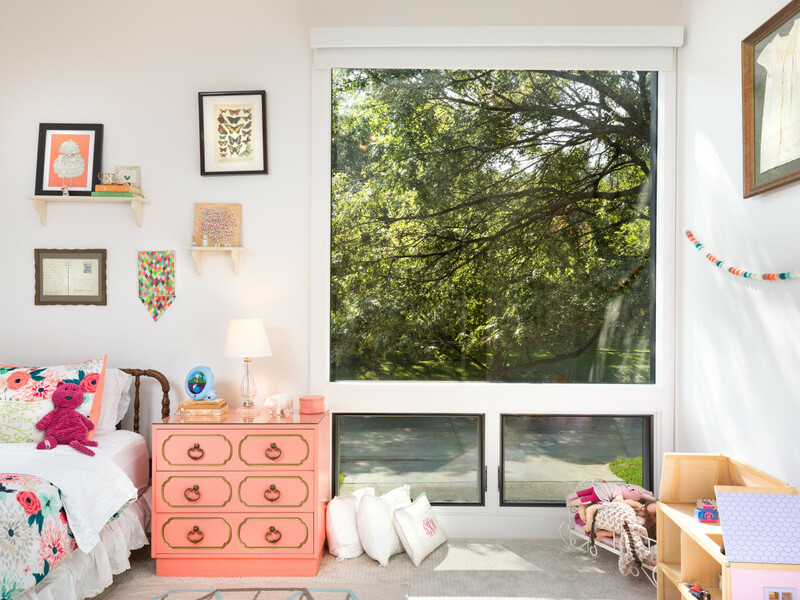 A bank of windows along the back of the home offers views of White Rock Lake and creates a unique lake house feel. This five-bedroom, six-bathroom property is highlighted by an extensive kitchen that opens to the living room, creating a relaxing atmosphere that brings the outdoors inside. 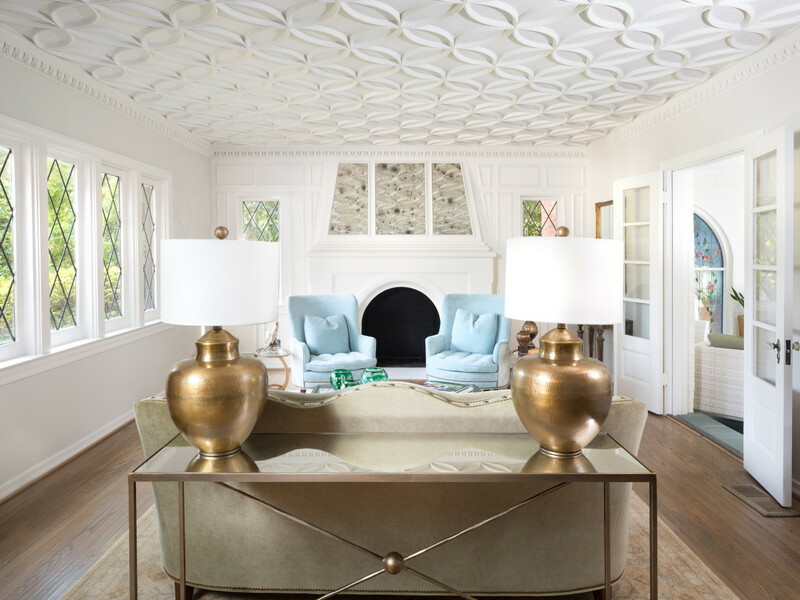 The use of textures, a tranquil palette, and immaculate design vision created the perfect renewal of a tired house. 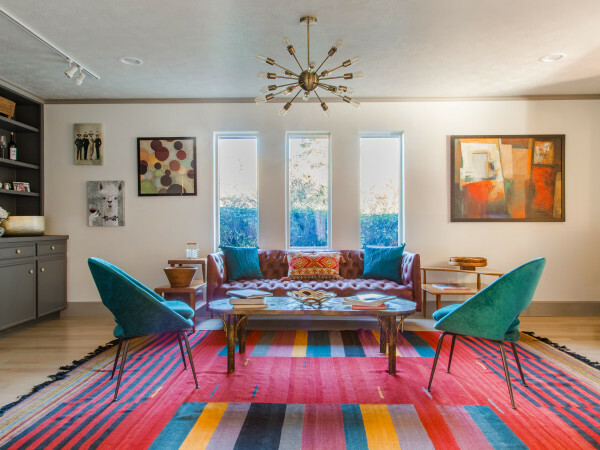 This stunning 1979 midcentury modern was designed, built, and formerly owned by local architect David Ludwick. The current homeowners took the property through extensive renovations for two years, showcasing the home’s original charm. 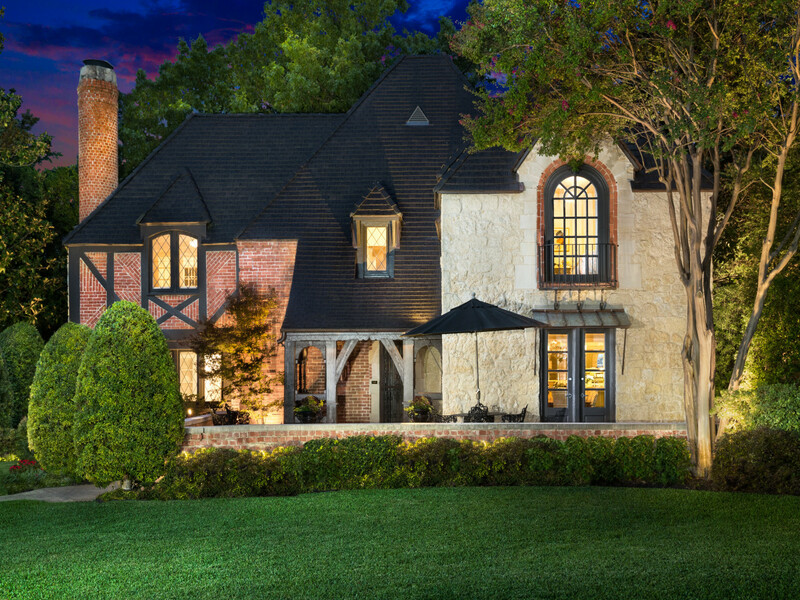 The home boasts views of the property’s half-acre creek from every room. The use of walled windows combined with red oak allow light to flood into the living space. The interior features many unique design elements that beautifully complement its distinctive architectural style.